See which services are best to protect your property, reduce liability and provide safety. 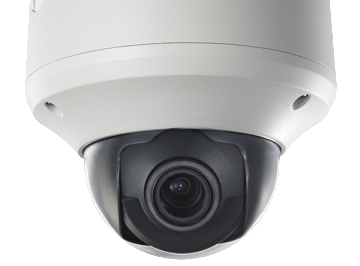 Learn more how increased surveillance can greater protect people, property and reduce liability. 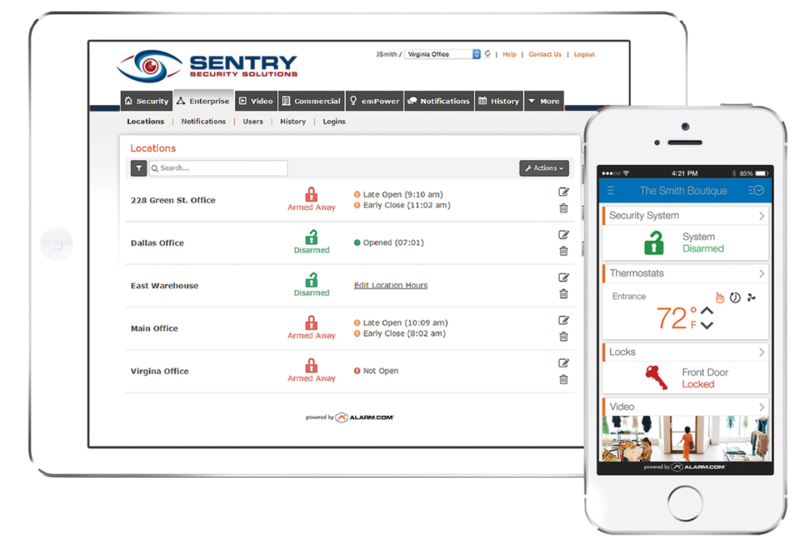 Let Sentry stand guard and give you mobile visibility to your assets 24/7. Let Sentry stand guard at the gate, keep an eye on livestock and farm equipment. Over 50% of business utilize video surveillance to increase overall security and safety, resolve employee disputes and prevent dishonest claims. If you would like to learn more, reach out today. 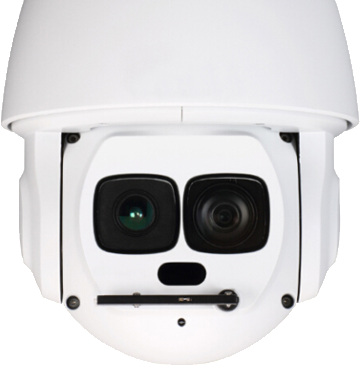 Now available, Sentry CS2 – with Sentry Cloud Security Storage, we’re able to record and store hi-resolution camera imaging directly to the cloud. Reach out today and see how we can help secure your business! Sentry delivers a suite of commercial fire and life safety solutions to best protect your team, property and assets. Welcome to a new way to secure your home with the ability to manage your system from the palm of your hand.